It’s that time of the year again. When love is in the air, and baby Cupid has his love arrow pointing at you… or maybe not. What?! You despise Valentine’s Day because you’re single? Nonsense. There is no rule book that says you can’t be your own Valentine. Now, that’s self-care! 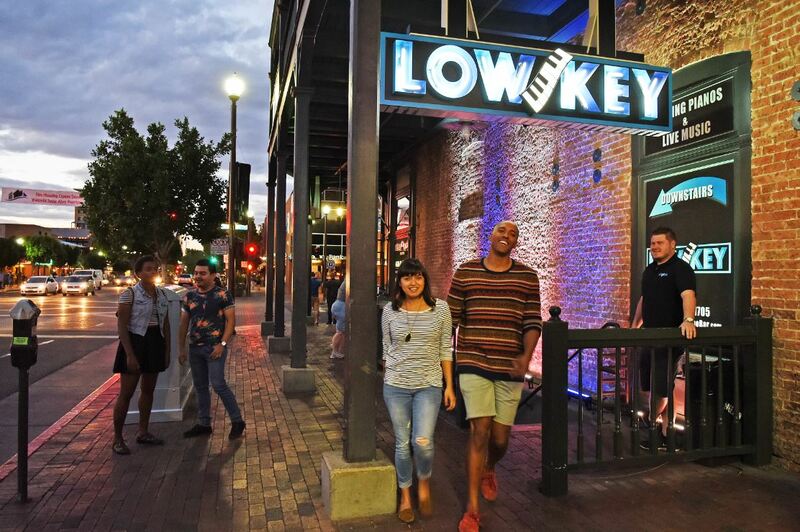 Whether you’re taken or single you don’t need a bae to have fun in Downtown Tempe. And no – I don’t just mean hitting the clubs on Mill Avenue (but if that’s what you’re into, that’s totally cool too). Below are some V-day date ideas to do solo or with your special someone. Downtown Tempe is lucky to have not one, but two movie theaters in our district. If you feel like sprawling out while catching a flick you might consider AMC Theater for their big recliner chairs. 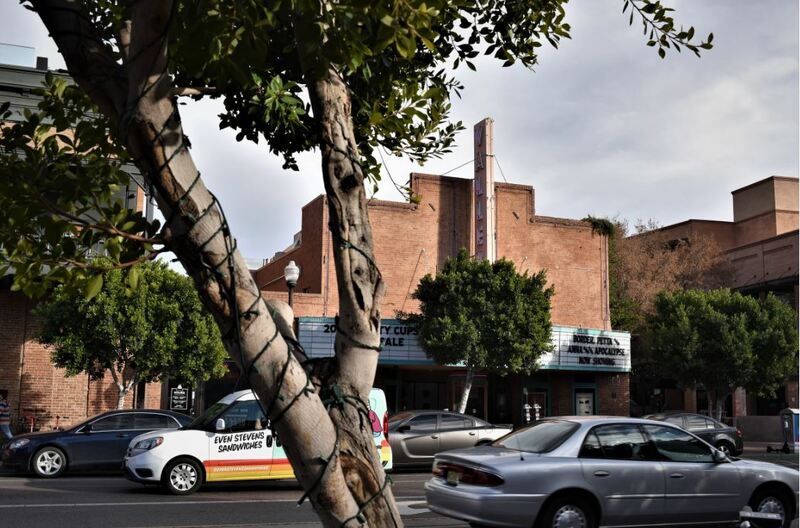 If you’re feeling old school check out Harkin’s Valley Art – a Downtown Tempe treasure showing blockbusters and a few independent films. After the movie, treat yo’ self to some shopping at one of the many retailers in Downtown Tempe like Lotions & Potions, DIVAZ Boutique or Henna Shoppe. For a full list of Downtown Tempe retailers click this. House of Tricks that is. Cozy up inside with some rosé and decadent cuisine in a charmingly remodeled 1920’s cottage. Oh, and you’ll most definitely want to save room for dessert. The salted caramel apple bread pudding with cinnamon whipped cream is delish! I drooled a little just thinking about it. Looking for something low-key? Look no further. Low Key Dueling Piano Bar is the best piano bar in Tempe. Sit back, enjoy a fishbowl (or two) and sing along to some electrifying tunes. Pro Tip: If you want to add a special touch to the night you can tip the performers to make a special song request. Trust me – she’ll love this. 4one4 Pizza and Pub is hosting a Create-Your-Own-Pizza Valentine’s Class. This special deal includes your very own pizza creation + 2 drafts or well drinks good for 2 people, and it’s only $30! Afterward, stick around for some “Killer Karaoke”. Why would you walk when you can float? Nothing is more romantic or relaxing than witnessing the beautiful Arizona sunset as you glide through peaceful Tempe waters. Tempe Town Lake’s Boat4rent offers 1 and 2 passenger rentals. You’ll want to make sure you plan ahead and make a reservation. 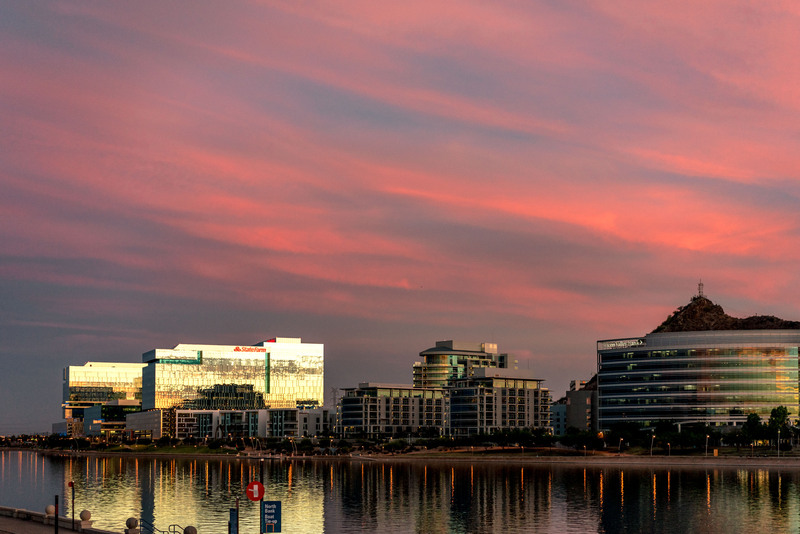 Fun fact: Downtown Tempe is the only downtown in the state of Arizona with a lake. We might be biased but are absolutely obsessed with Downtown Tempe. So, tell us. 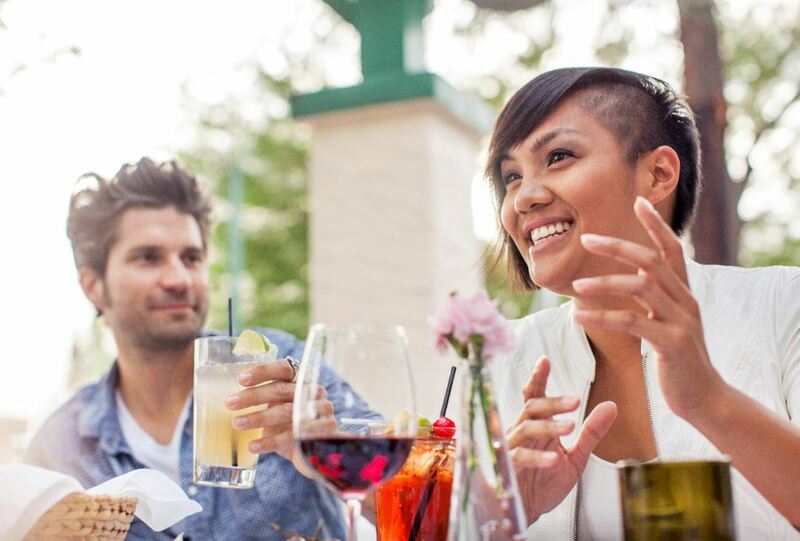 What do you love about #DowntownTempe? Tag us on IG and tell us.